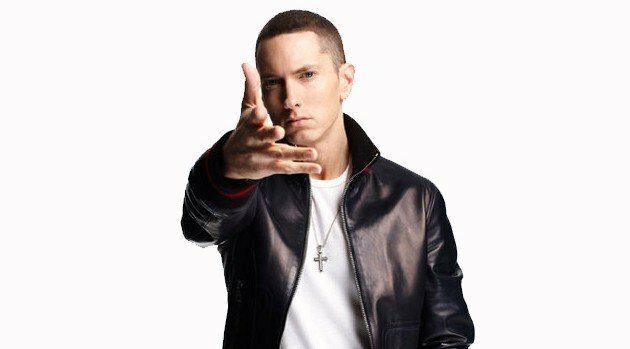 Facebook.com/EminemEminem is giving fans even more incentive to purchase the deluxe version of his eighth studio album The Marshall Mathers LP 2, due out next month. According to the rapper’s official website, the fully loaded set will feature five additional songs, which brings the total to an impressive 21 new songs altogether. The disc includes contributions from Rihanna, Kendrick Lamar, Skylar Grey and Nate Ruess as well as Dr. Dre and Rick Rubin who serve as executive producers. The Marshall Mathers LP 2 is slated to hit stores November 5.